The Style Crate Mega-Bundle is back for Cyber Monday! If you missed this deal on Black Friday, you can still gobble up a set of 30 Style Crates at a still impressive 20% off! Check out what's inside at the Style Crate Contents page! Still need that half-year of Premium Club membership? You can get it for half off this Cyber Monday only! Grab it while you can and enjoy the numerous benefits that less than 17 merets per day can bring! Cyber Monday brings out the new Autumn Wonders Daily Wonders scroll! This massive deal contains plenty of useful vouchers including Auto-Fishing, Auto-Gathering and Auto-Performance, Elixirs to keep you in the fight and five special items you can't get anywhere else! 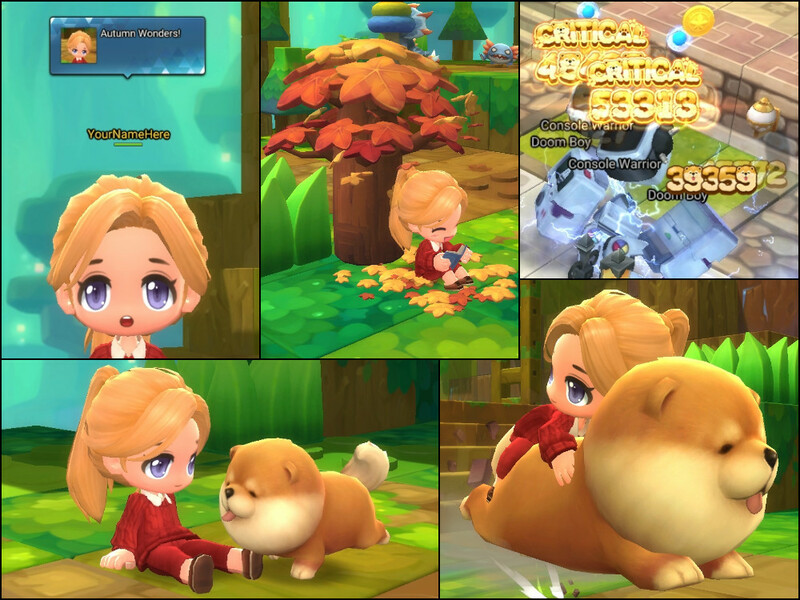 Curl up under a maple tree, get an adorable skin for your damage numbers and ride around on the fluffiest of puppies! Day 1: 2x Style Crates, containing random items as described on the Style Crate Contents page! Day 9: Chow Chow Capsule, containing the Chow Chow normal quality, non-combat Pet! Day 11: Maple Bliss Emote, which lets you curl up under a maple tree with a good book! Cyber Monday Only: Cyber Monday takes Beauty Street! And finally, Cyber Monday is taking Beauty Street with a 30% discount on everything! For 24 hours, you can get your characters made up just right on the cheap, perfect to compliment any outfits or styles you got during Black Friday! All Beauty Street purchases, including special hairstyles, are 30% off! 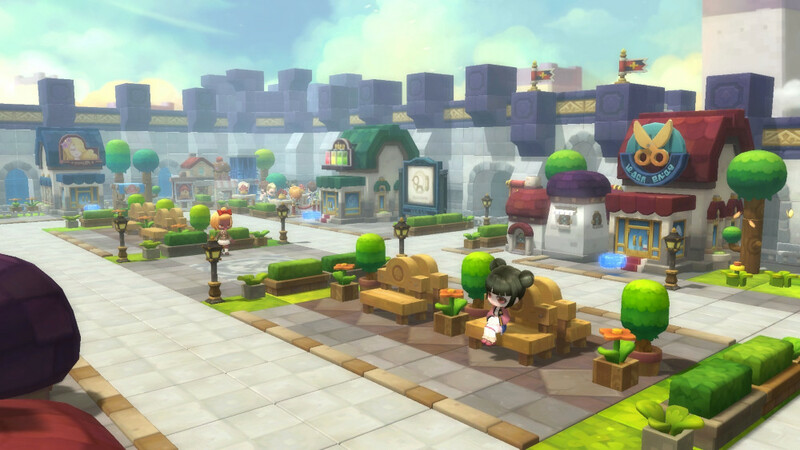 next : MapleStory 2: New HD Progression System Is Devouring The Game Inside Out?